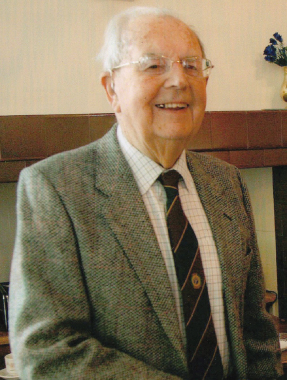 Professor George Howe, who died on 27 August 2012, was President of the Institute of British Geographers (IBG) in 1985. He was formerly Chair in Geography at the University of Strathclyde, where he became an Emeritus Professor. He published widely especially in medical geography, earning the nickname ‘Mortality Mel’.